📌 #Tyresö #Tyresökommun #Sandholmarna . 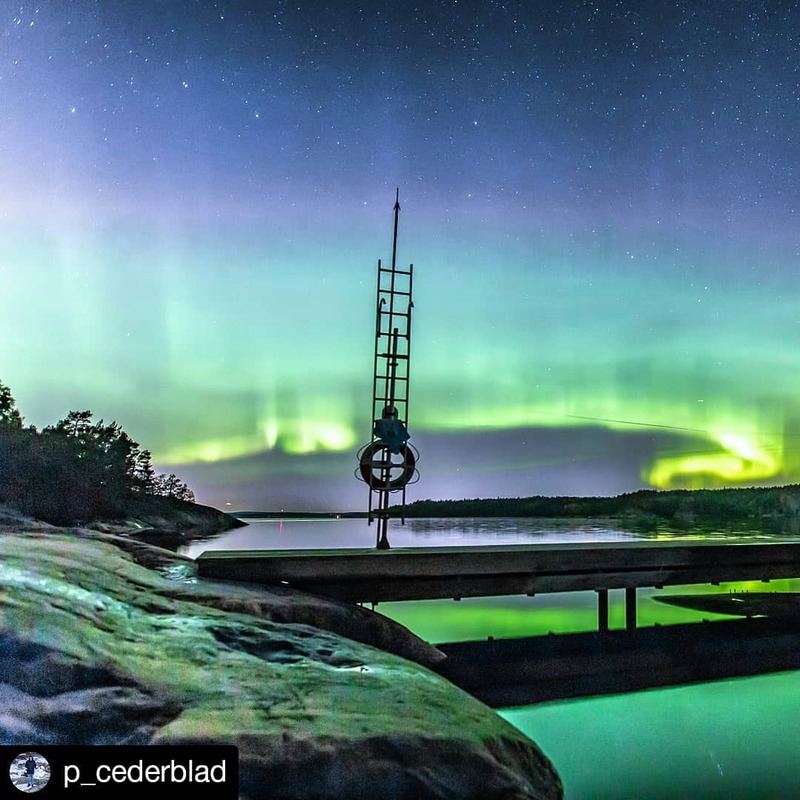 Tonight there will probably be plenty of northern lights in Stockholm . Unfortunately, it will rain all night .